The Politics and Technology of Ecosocialism"
Addressing the environmental crisis is inseparable from working to build socialism. 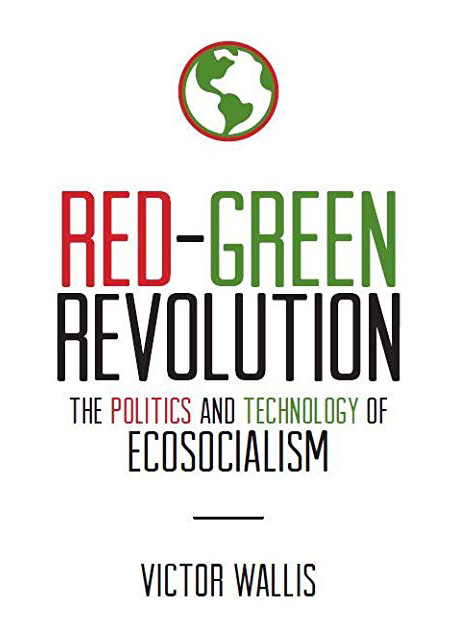 This presentation is based upon Victor Wallis’s new book, Red-Green Revolution: The Politics and Technology of Ecosocialism and will focus on re-assessing human needs, identifying requisite technologies & institutional structures, and exploring ways to link environmental activism with other progressive struggles. • Victor Wallis teaches in the Liberal Arts Dept. 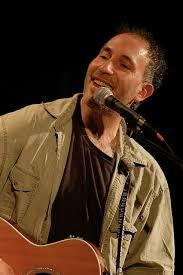 at the Berklee College of Music. 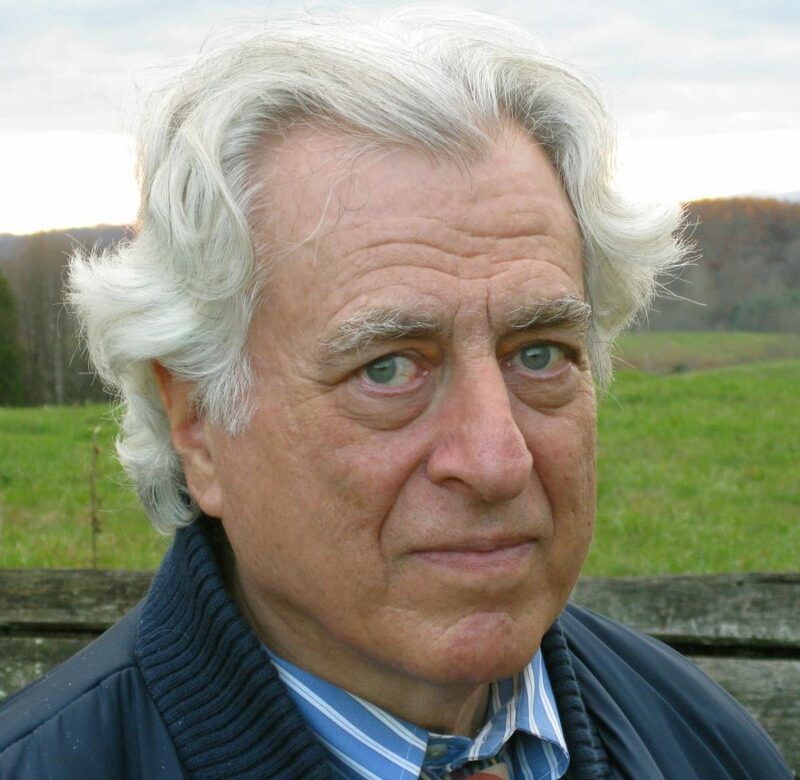 He was for twenty years the managing editor of “Socialism and Democracy.” He is the author of many articles, columns, encyclopedia articles, and book-chapters on a wide range of political topics. His writings have been translated into thirteen languages. Books will be available for purchase. Richard Wolff interviews Victor Wallis on his podcast, Economic Update.